Omnibox and its features were one of the star attractions of Google Chrome from the time the browser was launched. 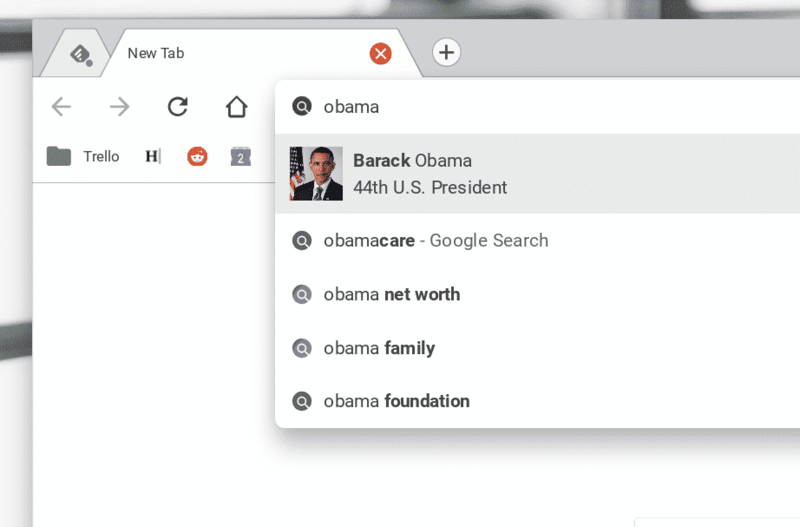 Google is currently working on an improved layout for Omnibox suggestions and results, complete with pictures. I am sure there will be more such results where Google can do or show more than text. Omnibox is already very powerful. It can answer questions and do calculations. If you look at the evolution of the Google Search widget on Android, you’ll get an idea of what’s possible with Omnibox. Do you like this new layout? 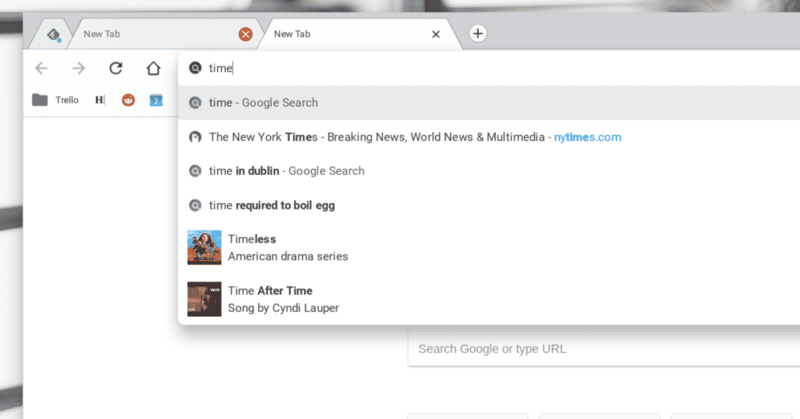 Is there something else that you’d like to see Google doing differently here? Let us discuss! I’ll keep an eye out for future improvements of this feature. Stay subscribed to Chrome Story!